HOUSTON – A woman alleges exposure to asbestos during her career caused her to develop mesothelioma. Sherry Rowland filed a complaint on Sept. 15 in the Harris County District Court against Georgia Pacific LLC, formerly known as Georgia-Pacific Corp. alleging negligence and other counts. 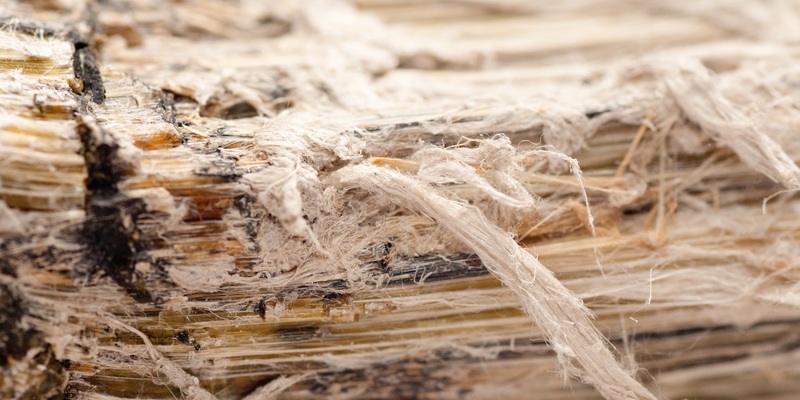 According to the complaint, the plaintiff alleges that as a result of working with and/or being exposed to asbestos-containing products produced or sold by the defendant, she has developed and was diagnosed with mesothelioma on March 16, 2012, an asbestos-related disease. The plaintiff holds Georgia Pacific LLC and others responsible because the defendant allegedly negligently manufactured, distributed and sold asbestos-containing products and failed to provide adequate warnings of the health hazards associated with exposure to asbestos. The plaintiff requests a trial by jury and seeks judgment against the defendant for all damages, pre- and post-judgment interest, costs and such other and further relief. She is represented by W. Mark Lanier and Benjamin S. Pyle of The Lanier Law Firm in Houston.